Mamadou Sakho has almost certainly brought the end of his Liverpool career even closer, unless he has a good explanation he can give to Jürgen Klopp for a 3am rant on social media referring to “the lie” about his fitness. Ignoring the friendly advice to “behave himself” from his predecessor at centre-back, Jamie Carragher, Sakho seems to have opened up a wound that was already going to take time to heal. Sakho missed the end of last season after claims he had tested positive for a banned substance after a Europa League tie. The charges against him were eventually dropped, but too late for him to play in the Europa League final and the circumstances also saw him miss out on the Euros with France. 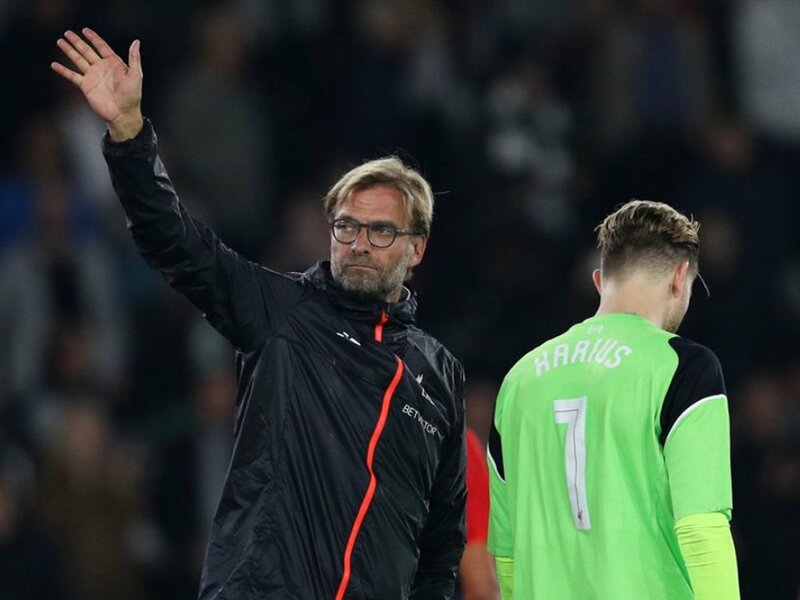 An injury meant he was unable to play in Liverpool’s pre-season fixtures but he still joined the rest of his team mates on the tour of the US as manager Klopp wanted all his squad involved as part of his efforts to keep team spirt on a high. In the case of Sakho it backfired, the defender turning up late for the flight and then being sent home for unspecified disciplinary reasons. As the transfer window drew to a close word came out of Anfield that Sakho had been advised to take one of the loan moves on offer to him, advice he decided not to take. The reason given for sending him out on loan is the same as the one given for him not being back in the side yet – that he lacks match fitness. The loan move, it was said, would allow him to get that fitness back, although it was also suggested it would give him the chance to prove himself to Klopp with relations between the two hardly at their best. Now, in his early hours Snapchat posts, Sakho has disputed the claims about his fitness: “Now it’s 3 weeks I am fit to play games,” he wrote. “I finish all my rehabilitation work. They don’t want me to play also with second team lol! Why I don’t know. “Still not talking cos I want speak on the pitch…” he said, speaking on Snapchat and not on the pitch. Playing on the ‘cult hero’ status he had built up amongst fans prior to his suspension in April, he added: “Still happy to live in my ‘Liverpool Country’ with my family, hope to have chance to play soon to give my best like I try to do always. Sakho stopped short of saying what the truth was – but if his absence isn’t down to fitness then presumably it’s down to a continuation of the problems that reared their head in the US over the summer, disciplinary problems, and this outburst hardly suggests he’s willing to get into line. If the truth is that it’s his behaviour behind the scenes keeping him out of the side he’s hardly earned himself a free pass with this latest incident. Before the clash with Derby earlier in the week, a game that might have offered an opportunity for Sakho to work on his match fitness, Jürgen Klopp said he wasn’t ready. Tellingly Klopp pointed out who was boss – and it’s not Sakho: “It’s not about how the player feels, it’s about how I feel. 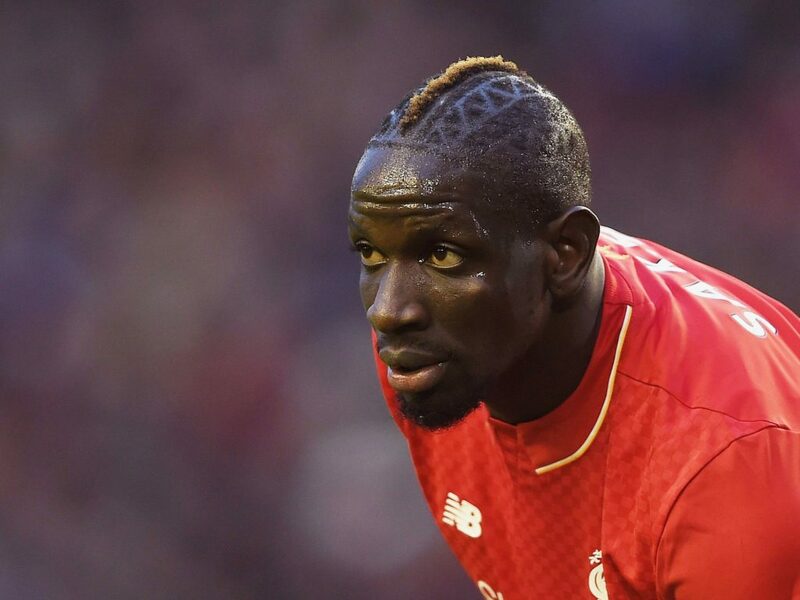 Is Sakho is refusing to accept his behaviour falls below Klopp’s standards? If so, perhaps the manager was referring to that rather than fitness when he said “it needs time”. Perhaps it’s going to need more time than he thought. Sakho certainly didn’t listen to Jamie Carragher’s advice earlier this week. Speaking to the 5Times Podcast, the former Liverpool vice-captain said, in a slightly tongue in cheek manner, that Sakho needs to sort his conduct out. Carra feels Sakho’s performances on the field were good enough for him to be in the team, leading him to believe that the defender is being kept out of the team because of something happening off it: “I don’t really know what’s going on but I think it’s off the pitch more than on it because I think he did OK in the second half of last season under Jürgen. “I’m sure the manager wasn’t happy about the situation towards the end of last season, him and Lovren a great partnership and he ends up missing out on the Europa League final. “He’s come back and obviously things have gone on. “I think it might be difficult for him to come back to be honest. “There was talk of him going on loan, whether that was with a view to moving him on or in terms of what the manager said fitness wise who knows? Maybe we’ll find out around January time, if he does look to move Sakho on or to integrate him into the team. The last time Liverpool fans were given a bombshell about Sakho was just before a match at Anfield, the defender missing the game against Newcastle at short notice with many fans only finding out as the buzz went around the stadium about what had happened. This time he obviously wasn’t expected to play, but once again it means Liverpool fans will be talking about events off the field involving Sakho. No doubt there will be mixed views on the situation from Reds supporters, but at a stadium of a club that has always prided itself on keeping everything “in house”, dealing with problems behind closed doors, sooner or later Sakho will find the patience has run out, especially if he is going to war with a manager as popular as Jürgen Klopp.